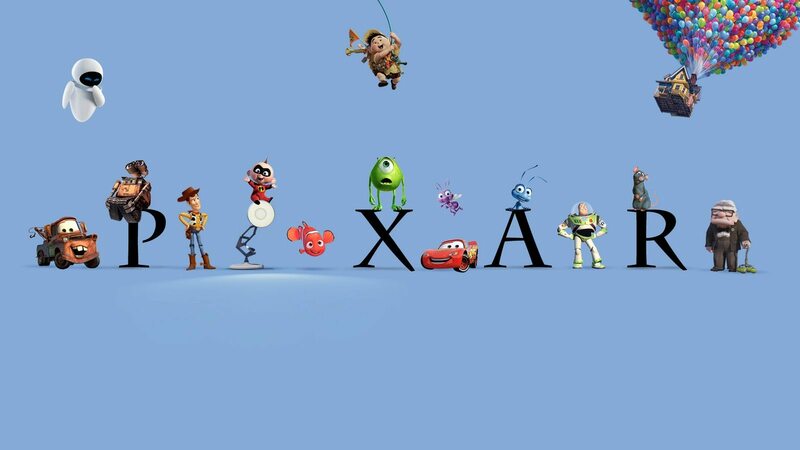 Every Pixar movie is connected. I explain how, and possibly why. This is the Pixar Theory.